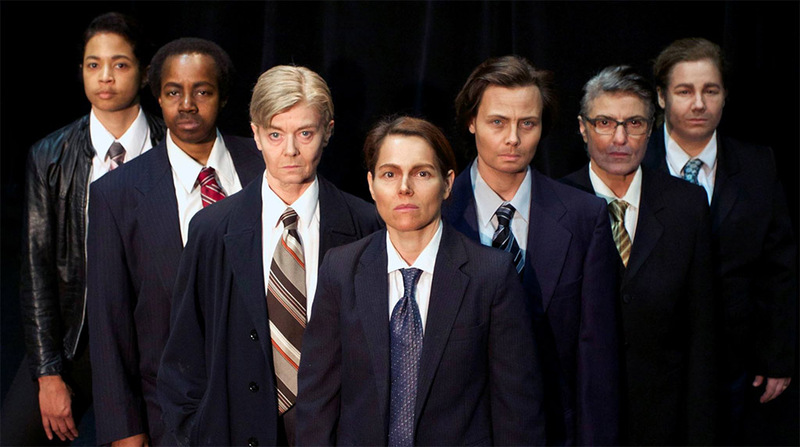 Catherine Lough Haggquist will be appearing on stage in an all-female ensemble version of David Mamet's Glengarry Glen Ross, courtesy of Classic Chic Productions. The cast also includes Marci T House, Colleen Winton, Michelle Martin, Corina Akeson, Suzanne Ristic, and Christina Wells Campbell. Glengarry Glen Ross runs from June 6th to June 27th at the Beaumont Stage (326 W. 5th Ave). Tickets are $25 at the door or $23 + service fees at Tickets Tonight.